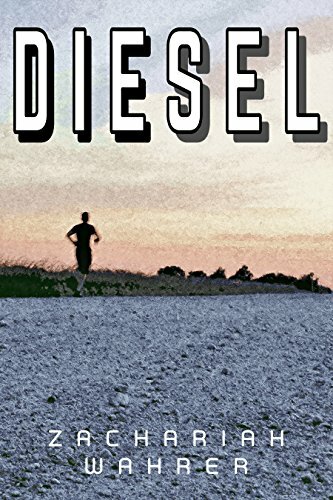 Diesel left me with mixed feelings...I expected Wahrer to be more original, but instead he begins with stereotypical characters and a mundane setting...the author almost lost me, but the airport scene truly had me on edge. I don't even think I breathed until the very last word. 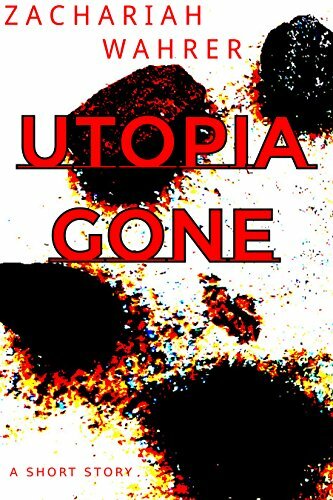 Utopia Gone, on the other hand, is a science fiction piece...Wahrer's best story of the three I've read. The psychological and sociological aspects mixed with the dystopian future in space are quite interesting. I think Wahrer should consider expanding this story into a novel, or a novella, at the very least. WTF Did I Just Read?! !